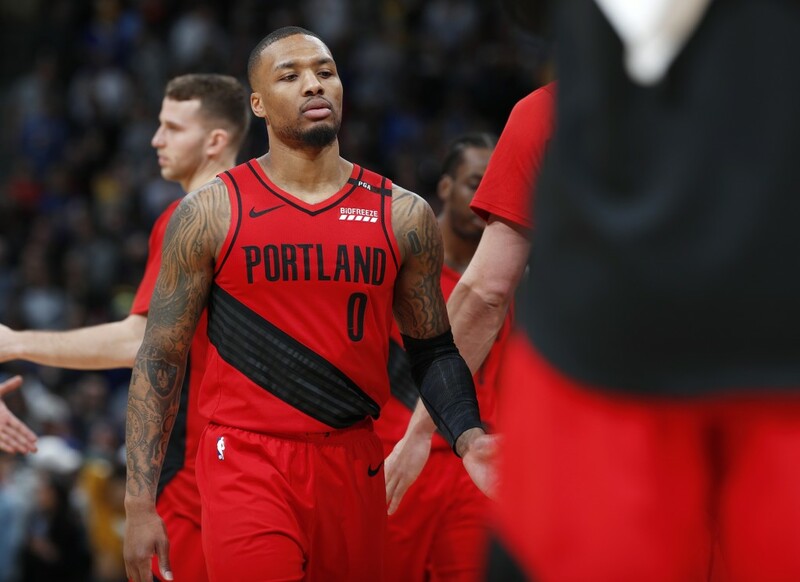 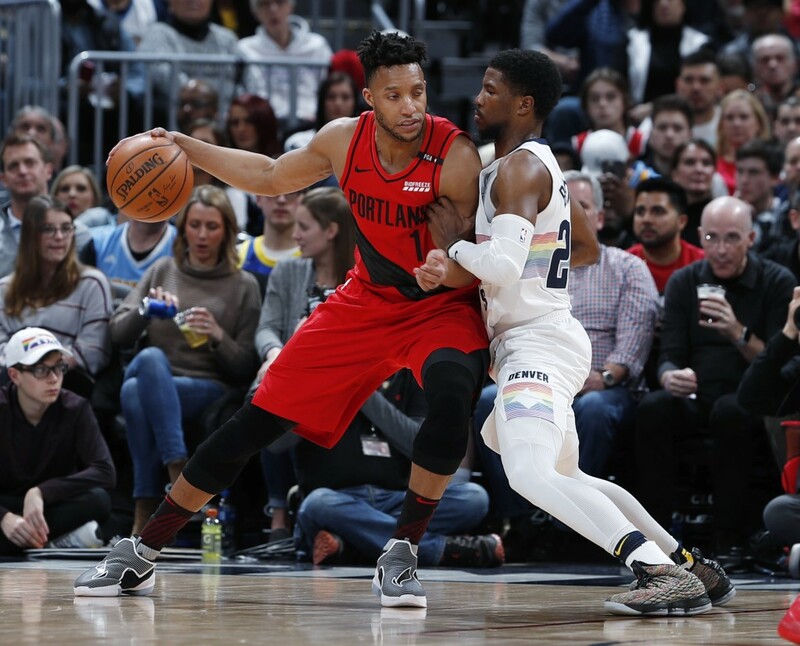 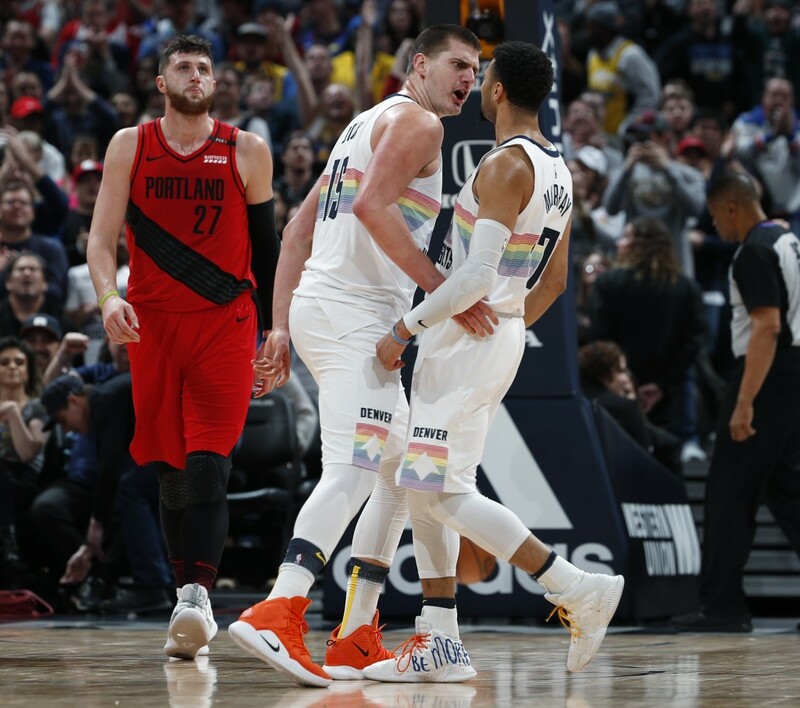 DENVER (AP) — Nikola Jokic scored a season-high 40 points, Jamal Murray fought through a bloody lip to add 24 and the Denver Nuggets beat the Portland Trail Blazers 116-113 on Sunday night. 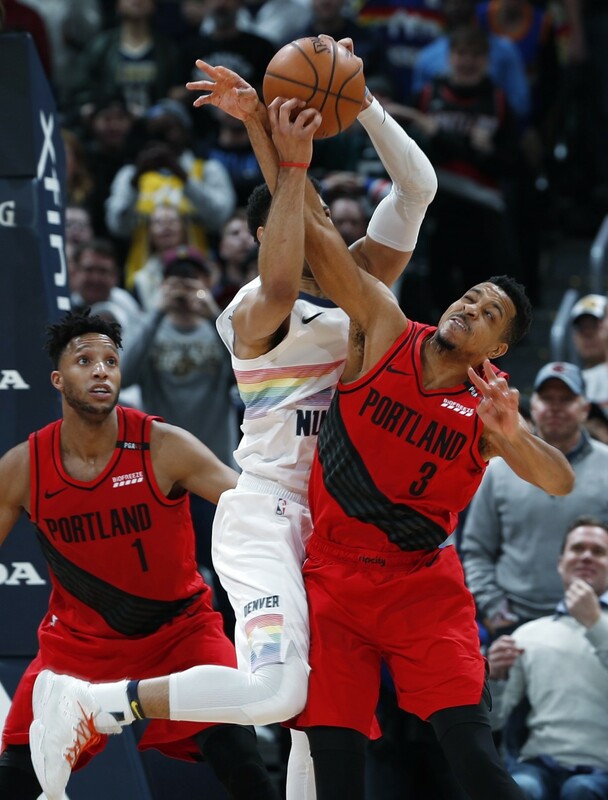 Murray's lip was bloodied when he took an elbow to the mouth from Jusuf Nurkic on a drive to the basket early in the third quarter. 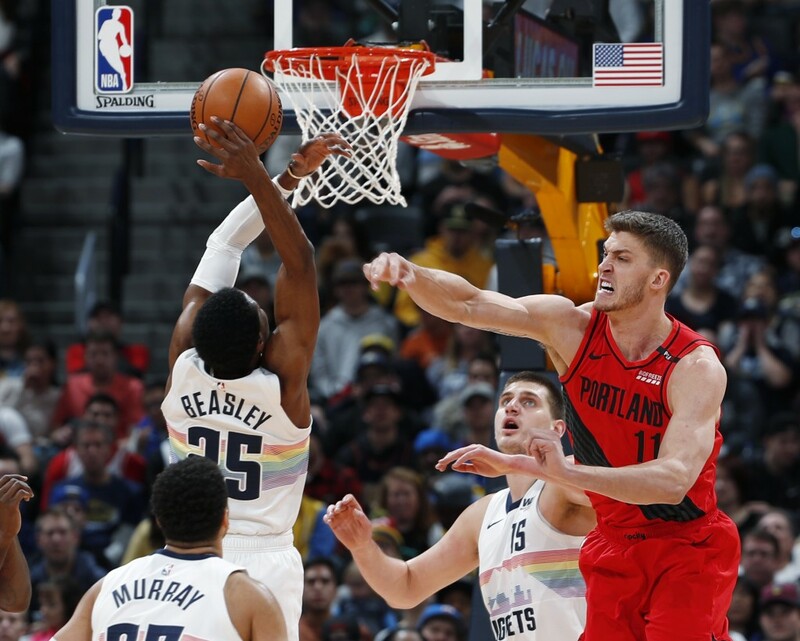 Murray hit both free throws before heading to the locker room to get the injury tended to. 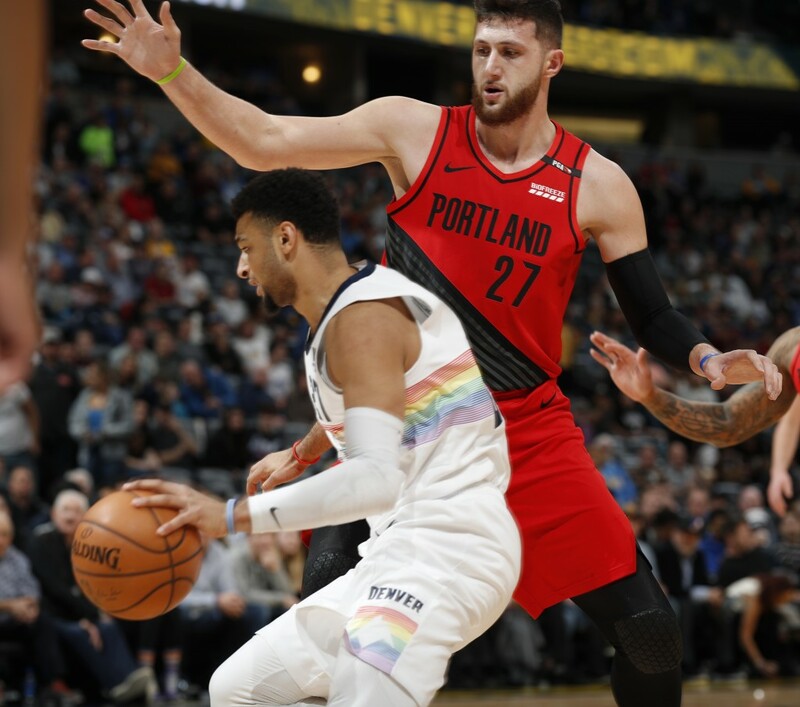 He was back in the game within minutes, and grabbed a rebound off his own missed shot in the final moments, hitting both free throws after he was fouled to help the Nuggets stave off Portland. 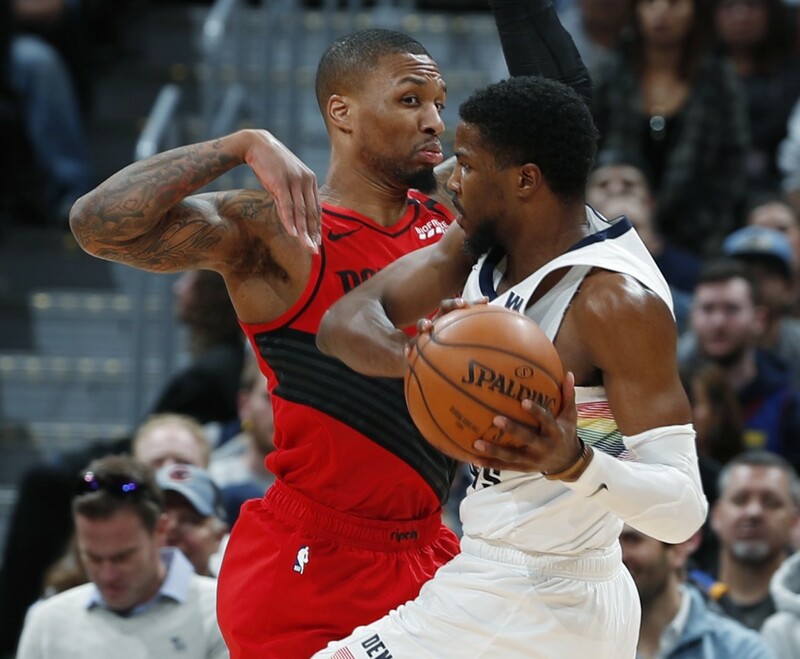 Lillard put in a reverse layup to put the Trail Blazers up by two with 5:48 remaining in the third quarter. 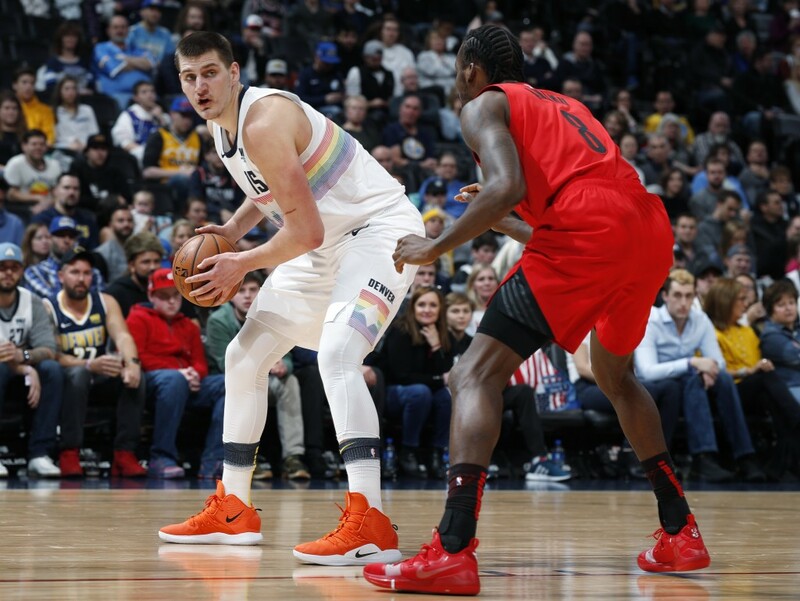 But the Nuggets closed the period on a 17-10 run to take a 93-88 lead into the fourth. 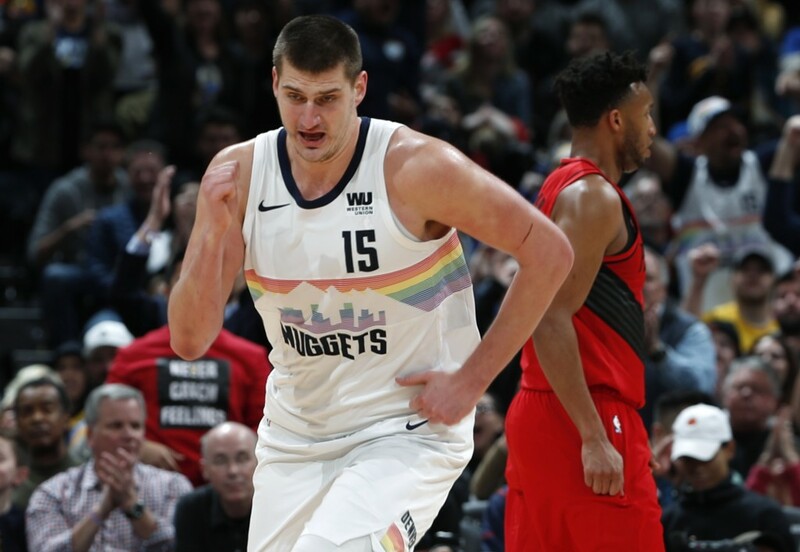 Jokic had 15 of his points in the period, including two 3-pointers during the Nuggets' surge and also added an assist on an alley-oop pass that Mason Plumlee finished with a one-handed dunk.